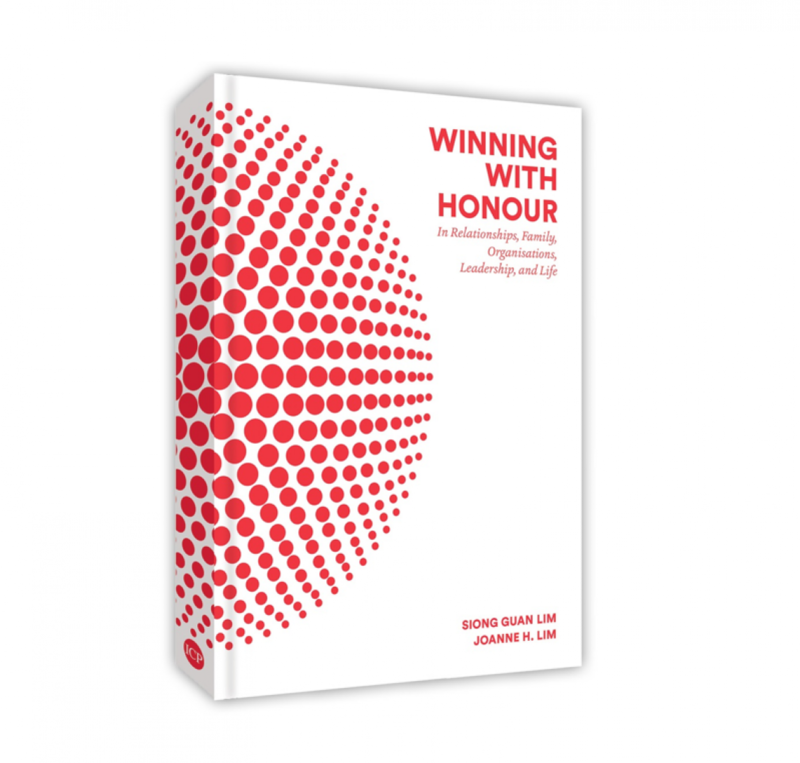 As mentioned in both our books The Leader, The Teacher & You and Winning With Honour, you could be a CEO of a multinational corporation, a stay-at-home mother, an emergency room nurse, a primary school student, or the leader of a country. Regardless of your station in life, your life counts and you can choose to be a leader and make a positive impact in your own spheres of influence, no matter how small these spheres might be. And as you lead, may you keep in mind the importance of honouring civility and honouring your followers. In her studies on the study the costs of incivility (defined as “any rude, disrespectful or insensitive behavior that people feel runs counter to the norms”), Dr Porath found that: “The way you treat people means everything — whether they will build relationships with you, trust you, follow you, support you and work hard for you. Dr Porath’s studies have shown that when employees do not feel respected, their performance suffers, and their thinking skills and helpfulness are affected in subtle ways. In a research study that Dr Porath and Amir Erez (from the University of Florida) published in the Academy of Management Journal in 2007, they found that groups that were belittled “performed 33% worse on anagram word puzzles and came up with 39% fewer creative ideas during a brainstorming task.” A second experiment revealed that rudely admonished participants “performed 61% worse on word puzzles, and produced 58% fewer ideas” than participants who were not treated rudely. While Porath’s studies are focused on the workplace, the lessons are equally applicable to all our interactions across our private, personal, professional, and public spheres. May you choose to “lift up” everyone that crosses your path be it in your homes, your communities, your organisations, and any other public spaces, so that they can be the best that they can be. Next HONOUR YOUR THOUGHTS IN THE NEW YEAR!